our affiliate program is a win for all involved. Your goal is to help as many people as possible get their health back and or lead a life full of health and vitality. 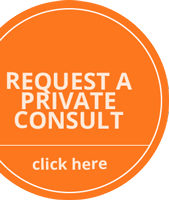 Unfortunately many prospective clients simply cannot afford one on one consulting. Let’s not leave them out in the cold. 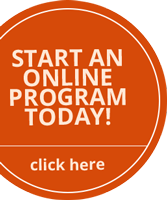 Our program allows them a great alternative to enroll in an education on how to eat right, how to detoxify their bodies and take control of their health all at a very affordable price from the comfort of their own home. Instead of turning away business you can expand your reach in helping people and be paid a very fair affiliate fee – just under 80% of our monthly or one time enrolment. Generating more revenue will free you up for more personal time with family, or to reinvest in your education to further your skills and ability to help more people.